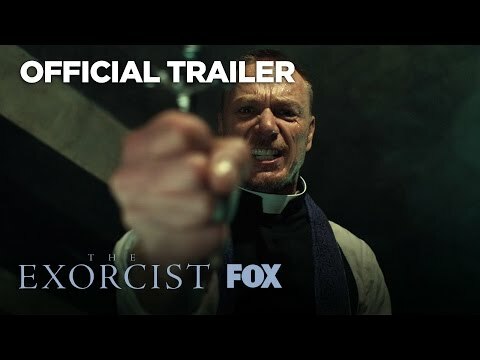 What is your paborito Exorcist film? which Regan litrato do you think was the scariest? ang napili ng mga taga-hanga: Ewww, this one! ang napili ng mga taga-hanga: Heck yea!?! The most cool thing I ever saw! Do you think Reagan looks palamigan being a demonic force, or just her regular self? ang napili ng mga taga-hanga: She looks cool as a demonic force!?! 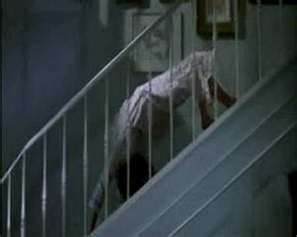 Whenever I see The Exorcist,I just feel so happy and scared. The Exorcist is one of the best pelikula in the world. Play this, and get scared like krap sa pamamagitan ng surprise. Super-fun iksamen about all things Exorcist. Damn weirdest/scariest pelikula i've seen in my entire life.